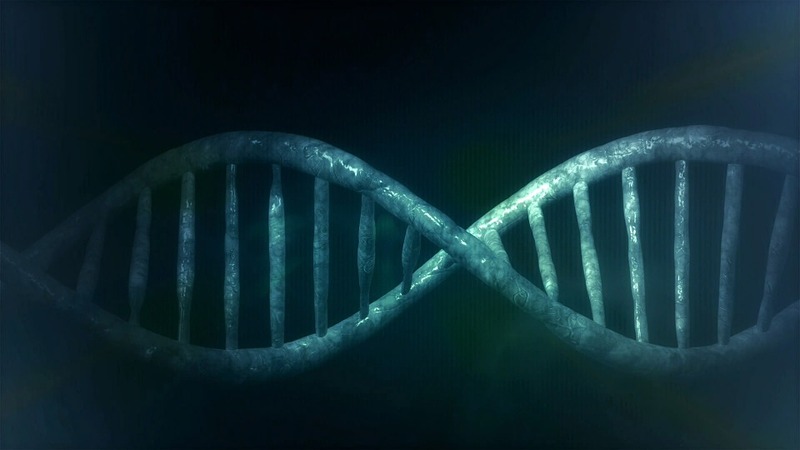 Characterization of a protein: identifying physical, chemical and biological properties. 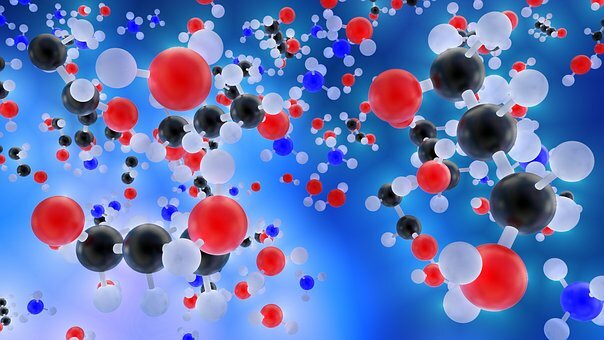 Protein characterization is a term used to describe the process of identifying physical, chemical and biological properties of a protein. 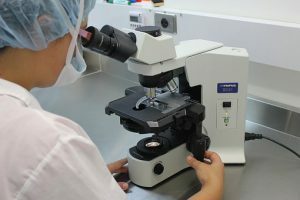 Many techniques exist to perform protein analysis. Before proteins can be characterized and studied they must be isolated. Methods for isolation vary due to differences in size, charge, weight, shape, density, and other characteristics. The most common techniques for isolation, also known as purification, include centrifugation, or isolation by mass; electrophoresis, separation based on charge; and chromatogrpahy, separation by mass, charge, or binding ability. 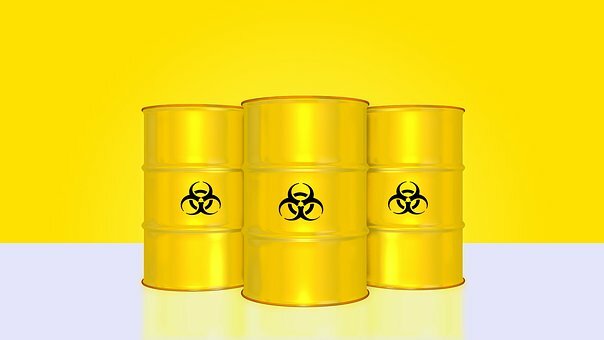 Bioanalytical laboratory needed for characterization using Circular Dichroism. FDA GMP compliant bioanalytical laboratory needed for testing of pharmaceutical products: Characterization for some of our in-house products including monoclonal antibodies and proteins. Bioanalytical laboratory needed for soil protein analysis: Protein characterization (Proteomic and FAME analysis) by SDS-PAGE, IEF and amino acid sequencing. FDA GLP, GMP and ICH Compliant Bioanalytical Laboratory needed for protein characterization HDX MS using at minimum a GLP or qualified level of assay. 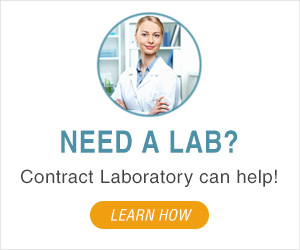 If you need a laboratory to perform protein characterization or other scientific research or testing, call us at 1-855-377-6821, or submit a test request FREE on our website. 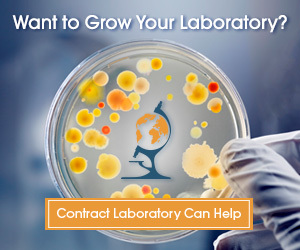 You can learn more about the types of protein testing and other bioanalytical testing and research Contract Laboratory has helped facilitate on our website.